Carbon (4+2) cycloaddition diels alder reactions have been a subject of research. 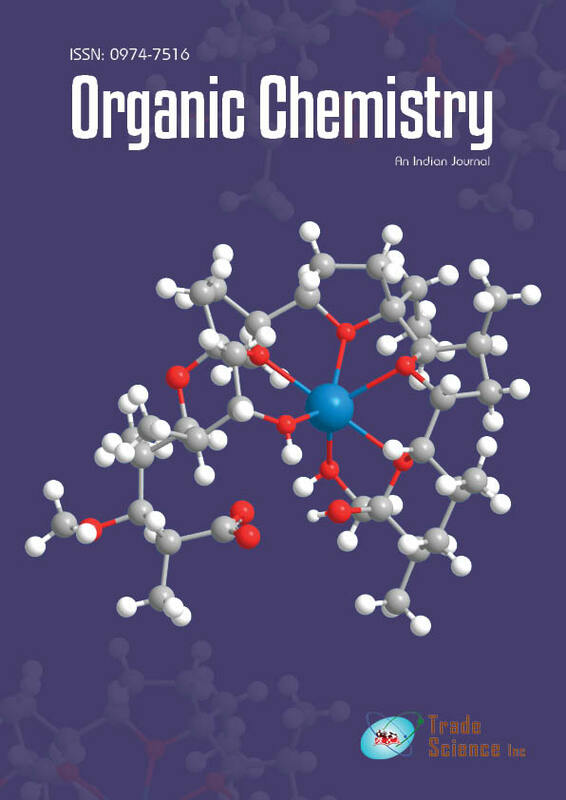 Varied dienes and dienophiles have been employed to carry out these normal cycloadditions based on the symmetries of ground state orbitals.1,3-indandione also offers an interesting example of diels alder reaction. Imine (4+2) cycloaddition reactions have been investigated where the imine or imminium ions function as dienophiles and provide a powerful tool for the construction of six membered nitrogen heterocycles. Stepwise radical cation diels alder reactions of aryl vinyl ethers and allied substrates have been carried out by electrocatalysis triggered by an oxidative single electron transfer (SET) process and proceed via unique multiple pathways.